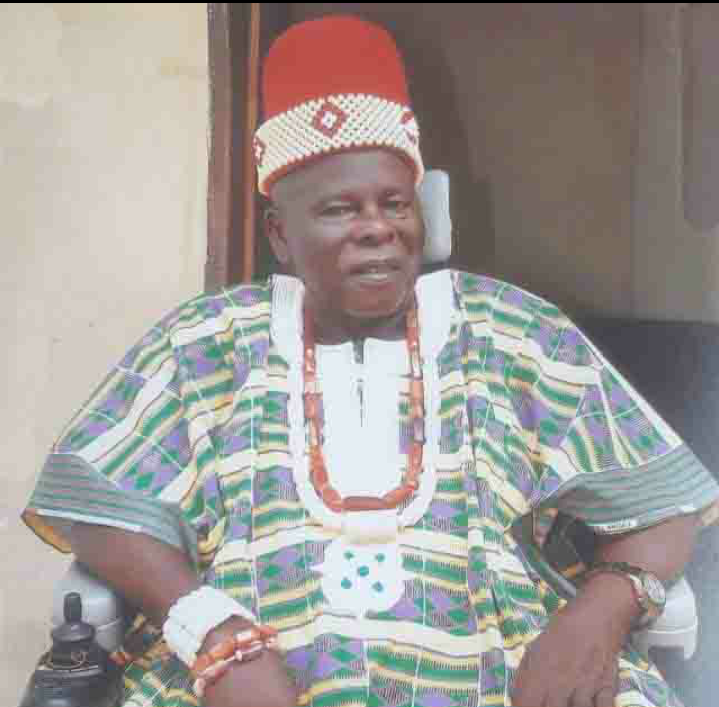 Chief Michael Chukwuka Onyema (Nze Onyebuchi of Mbosi), father of the Chairman/Chief Executive Officer of Air Peace, Mr. Allen Onyema, has passed on. 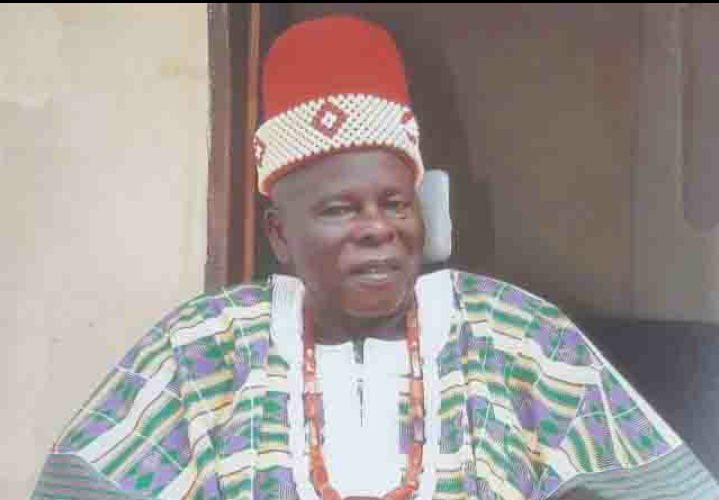 A devout Catholic and community leader, Chief Onyema passed on at the weekend. Speaking on the passing of his father, the chairman of Air Peace said he and his siblings would greatly miss Chief Onyema. The second son and last surviving child of the late Mr. Alfred Onyema, Chief Onyema was a valuable member of the Mbosi Traditional Council and an ichie in the king’s cabinet. Chief Onyema was famous for his tireless sacrificial community service. He was the motivator of the several corporate social responsibility projects undertaken by Air Peace in different areas of Nigeria. 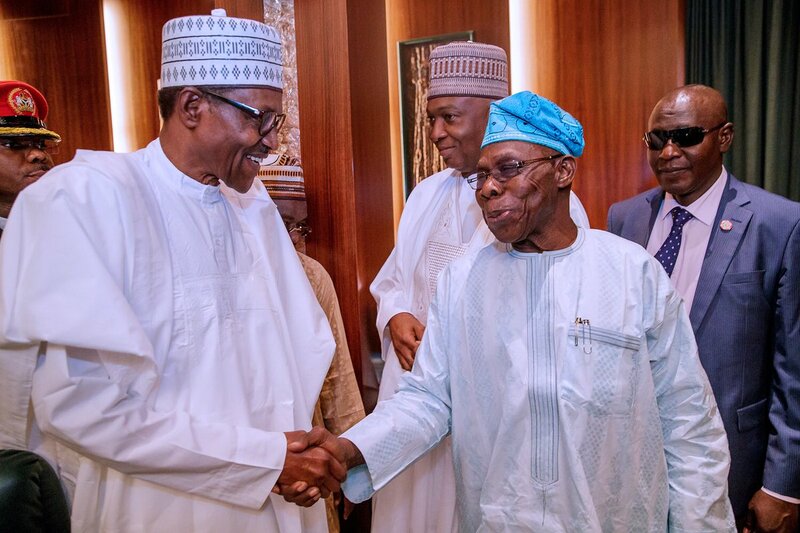 An amiable and hospitable leader, Chief Onyema was also credited with the mass employment of Nigerians without discrimination on ethnic or religious basis. 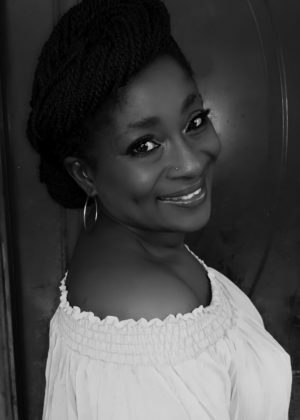 After losing his wife, Mrs. Helen Ekwusi Onyema at a young age, Chief Onyema shouldered the huge responsibility of catering for the upbringing of his young children alone. He was a man that loathed dishonesty. A very opened-minded and passionately detribalised Nigerian, who encouraged and supported his children to see every Nigerian as one. Chief Onyema supported his first child, the CEO of Air Peace, to marry a Northerner against the counsel of some of his friends. He also happily gave out one of his younger daughters in marriage to a Yoruba. He was a natural activist, speaking up against injustice and man’s inhumanity to man, an attribute he bestowed on his son, Allen Onyema. Funeral arrangements will be announced later by the family of the departed leader.